Dr. Nishita's Cosmetic Clinic is a cosmetic clinic offering services to help you achieve your personal best look! 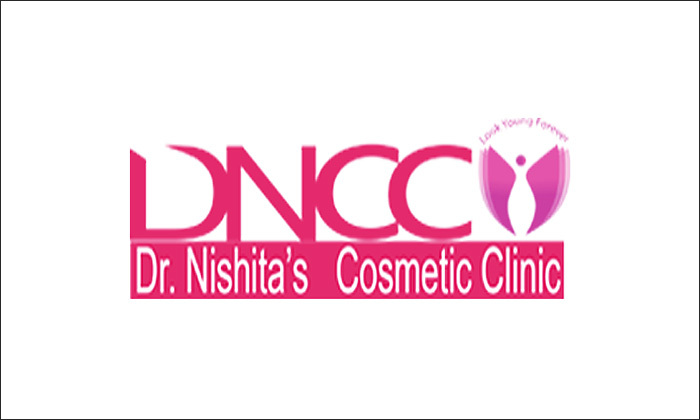 Cosmetic surgeries takes careful consideration, and the team at DNCC - Dr. Nishita's Cosmetic Clinic, helps make you take the right decision. This clinic is one of the first clinics to offer both surgical and non-surgical cosmetic and aesthetic treatments. The clinic features state-of-the-art equipment and a professional team of employees who provide personalized attention to every client to ensure the best results.